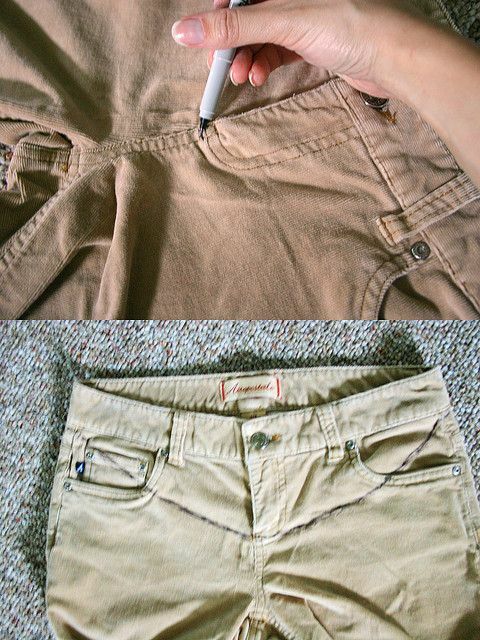 Mark this point on the front of your pants with a fabric pen. 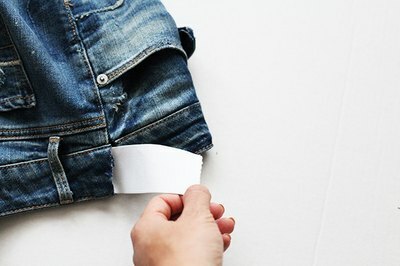 Draw a curve that dips slightly less belt side loop to the point marked on your zipper. You should have a soft curve that can cut through front pockets. Cut along the curve with fabric scissors, once you are satisfied that the curve is even on both sides. Cut through the back of the pants, just below the belt loops. Your back pockets, if you have them, should remain intact. Ready sewing machine for your point just below the cut that you just made. This will prevent fraying. Load a thread that is the same color as your pants. 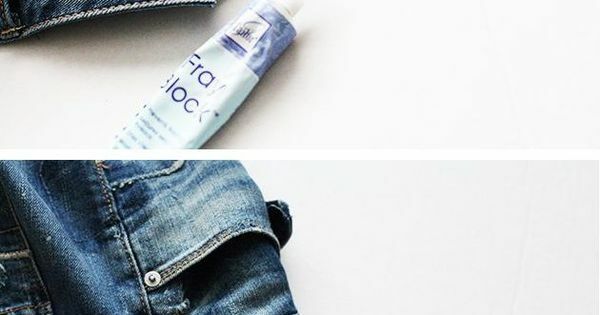 If you convert a jean, then consider using a needle of size 100 jeans and very strong wire. Some craft stores sell wire that is specially designed for sewing on denim. Stitch once on all the cutting edge, using a straight stitch. Then, point 1 more time on the zipper and the region fly. Cut a long strip of elastic. You use elastic which is 2 inches (5 cm) wide or more so that he does not dig into your belly. Try on the pants again. Wrap the elastic around your waist to the top of your pants, where they meet your pelvic bones. 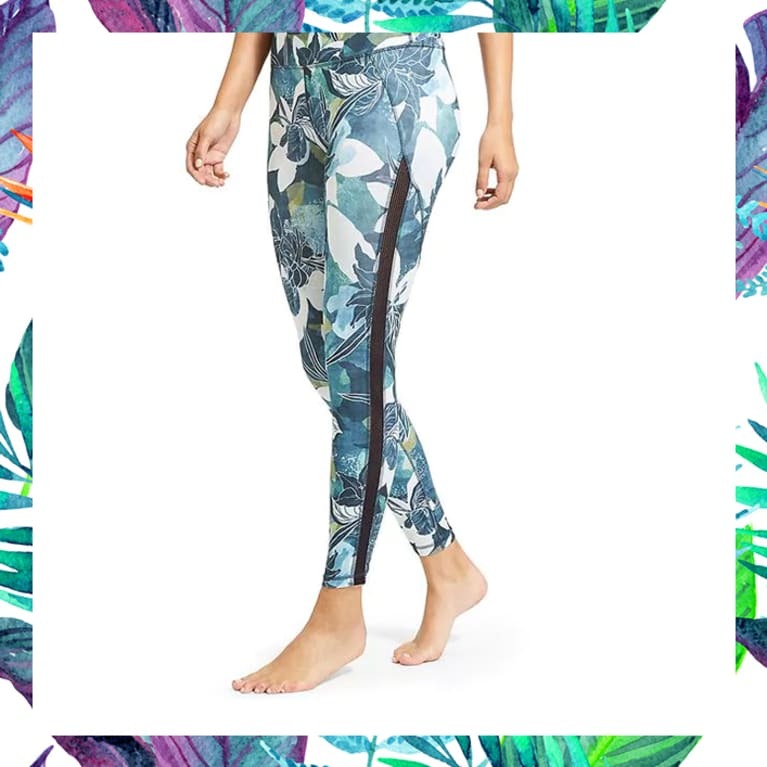 Mark a length on the Strip that is comfortable and not too tight. Measure your elastic band with a tape measure fabric. Subtract 2 inches (5 cm) of this measure. This is your measure of the width of your cloth belt. Cut a length of material in knitting or T-shirt that is equal to the width measurement. Cut so that it is between 14 and 17 inches (35.6 to 43.2 cm) high. 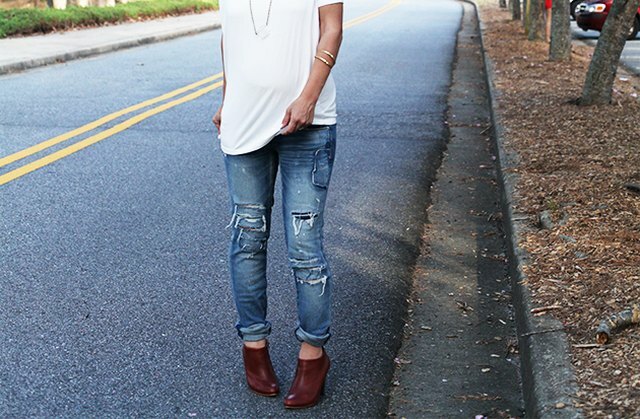 If you have a short torso, choose a measure 14 inches (35.6 cm), and to use a measure longer if you have a long torso. Pin the ends of the fabric together to form a loop, as if you try to make a tube top. 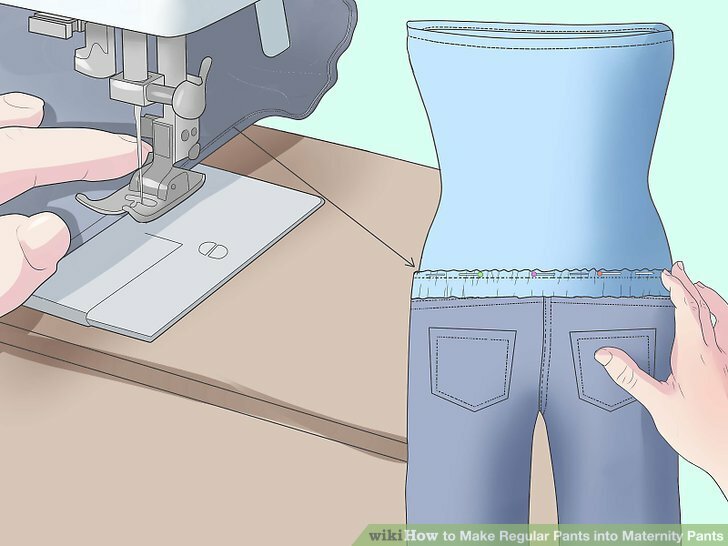 Sew the side together on your sewing machine. Fold the tube of fabric in half so that the rear sides are touching. The new seam should be folded in half and you should have two rough edges at the bottom and the fold at the top. Measure a box for your elastic. Depending on the width of your elastic band, you will need to measure the width, over 5/8 inch (1.6 cm). For example, if you have one of 2 inches (5 cm) elastic band, and then measure 2 to 5/8 inches (6.6 cm) from the rough edge. Mark the measurement with a piece of chalk or a fabric pen. Mark the measurement around the entire loop of fabric. 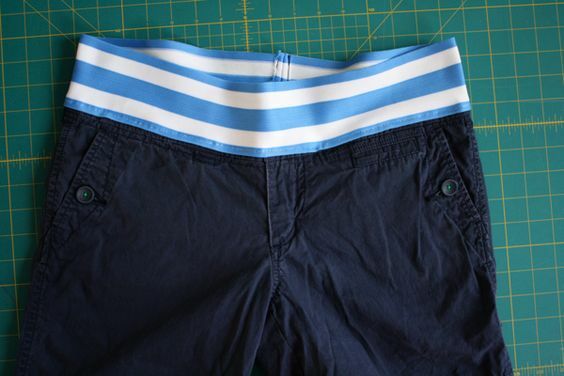 Sew along this line using a zigzag stitch for the maternity cargo pants. 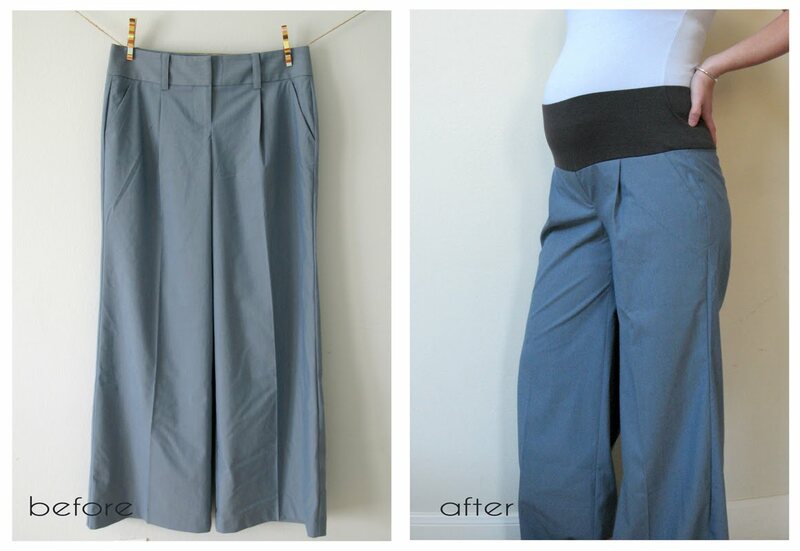 This will allow you to stretch the fabric when you pull your pants on and outside. You want to sew between 2 layers of folded fabric, but be sure to not sew through both sides of the loop. Insert your elastic loop at the bottom of the loop of fabric. It must stop at the line you just sewed. Sew a seam just below the elastic band around the whole of the tube. Use a zigzag again. This will close your case for the elastic band. Put your pants on a table. Fold the fabric loop so that it is upside down. 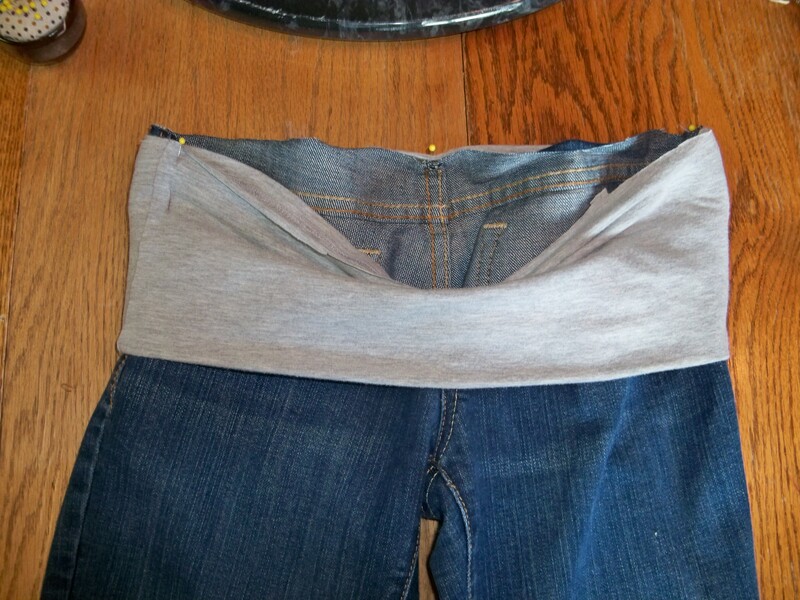 Pull on the top of the pants until the edges of the fabric tube and the pants meet. Pin the edges together. The right, on the outside, the sides must touch. 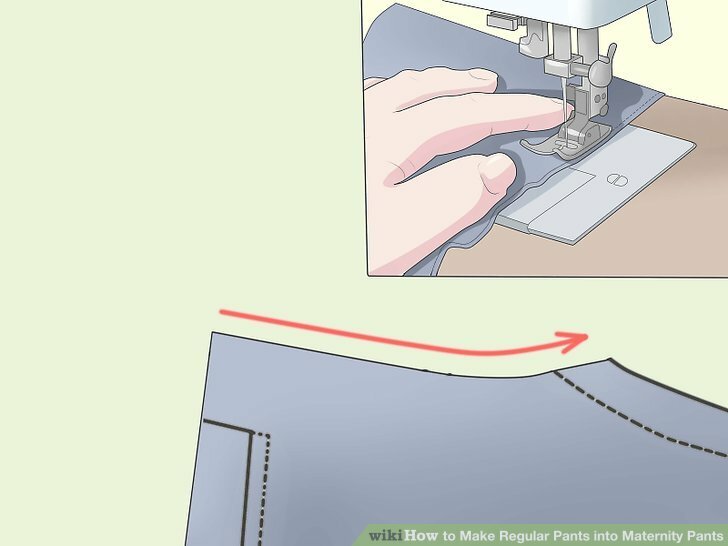 Sew a seam across the fabric and pants up twice. Use a narrow zigzag stitch. You can also choose to serge the final seam to prevent fraying. 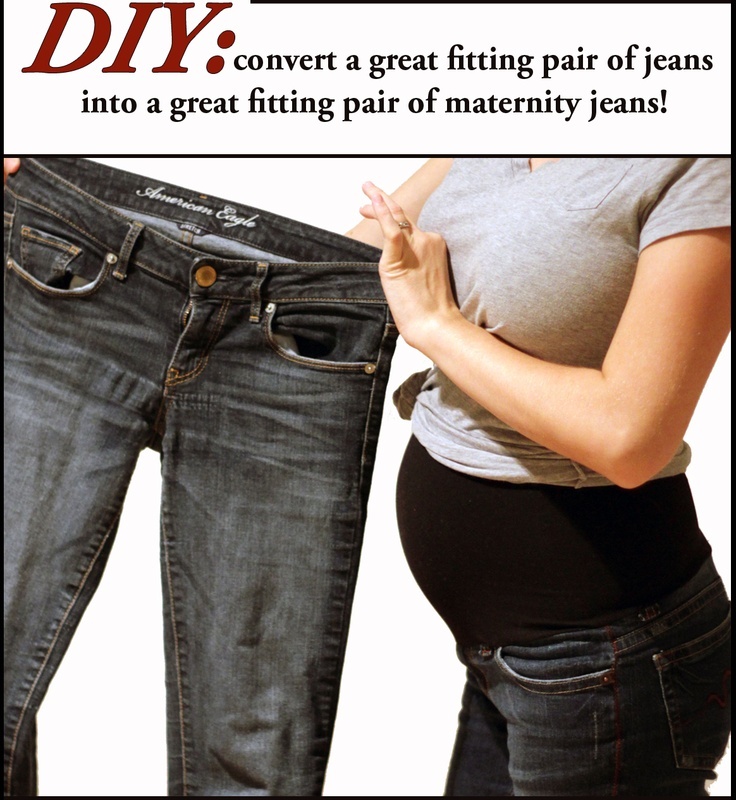 Unfold the fabric and try on your pants maternity home. 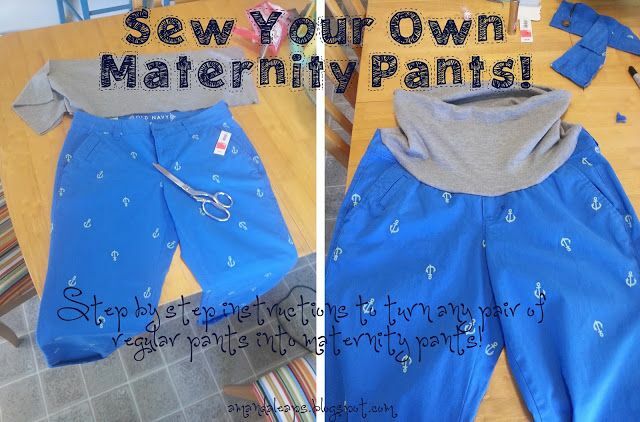 You can wear them with the tube of fabric up to your belly or her folded in half.